We have recently opened our School Chapel. 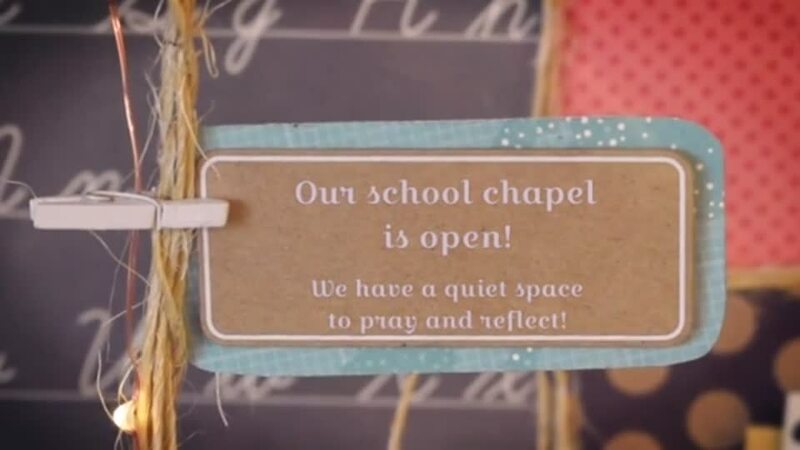 The Gift team have worked very hard to provide a space in our school where children can go to quiet time in prayer. We are a community who prays together and already it has been visited by each class in our school. We hope that it will become a place of Joy for the future. © 2019 St Joseph's Catholic Primary School Reddish.